The happiest are those who have learned to ride the waves of life with grace. 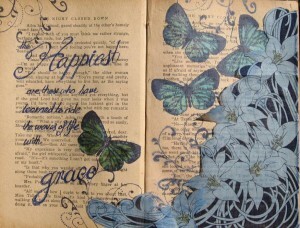 Today’s inspiration is courtesy of mother nature and the butterfly stamps from Amazing Arts. 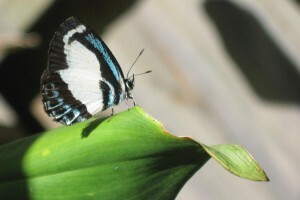 Found this little darling flitting around the garden this morning. Have a great weekend what ever you are up to. Just beautiful Mandy – I do so love butterflies and I love that quote you shared as well – just wonderful! Wow – absolutely beautiful 🙂 TFS! 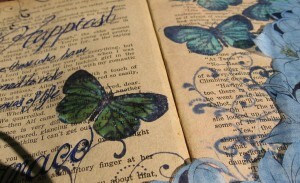 I adore your altered book. So glad you stopped by my blog. I have you bookmarked now so that I can visit again. The butterfly photo is awesome too.